After a long day, you look forward to coming home to a cool and comfortable refuge of your home. But sometimes, the unexpected can happen: your air conditioner broke down without you knowing it would. You’ve come home to a humid, warm house instead. Maybe you should have had that air conditioning tune up done after all. The New Jersey HVAC contractor would have been able to spot the issue before it caused a breakdown. But maybe you can be better prepared in the future and learn some things to watch for that indicate trouble. 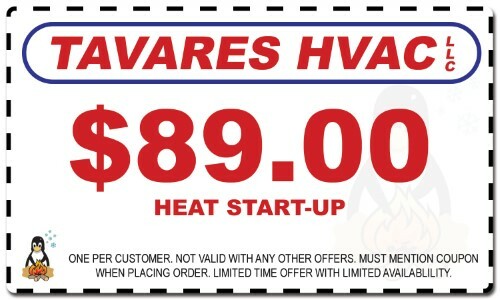 The New Jersey HVAC contractors at Tavares HVAC, LLC have put together some information to help you learn about some of the common reasons we’re called for air conditioning repairs. Many of the following examples will cause more extensive damage if the machinery continues to run because you don’t know you need repairs. Understanding these things will help prevent more extensive damage. A lack of cool air coming through your home’s vents is a sure sign of an air conditioner problem. Whether the unit is blowing an insufficient amount of cool air or whether the air coming out of the vent is warm, either situation spells trouble. Hearing Strange Noises From Your Air Conditioner? Over time, the noises could get louder or more frequent. This usually means bigger and more expensive problems for you. 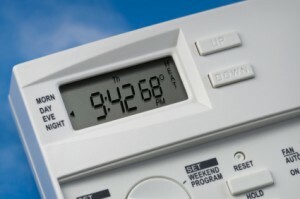 Be sure you call a New Jersey HVAC contractor for air conditioning repairs as soon as possible. If your air conditioner turns on and off quickly and repeatedly, it could have an electrical issue or coolant leak. Additionally, if the system simply refuses to turn on, there could be an electrical or mechanical problem in the system or a problem with your thermostat. An air conditioner that won’t turn off could have low coolant or some other electrical or mechanical issue. 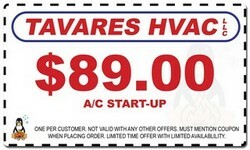 Tavares HVAC, LLC is here to ensure your air conditioning equipment keeps you comfortable. With years of experience in performing air conditioner repairs, we can get your system running well again quickly. In cases where your AC has an extensive or costly problem, we can also install a new air conditioner that meets all of your needs.